Over 100 independently owned & operated SecureRisk insurance agencies across the Southeast are available to help secure your risks and assets. 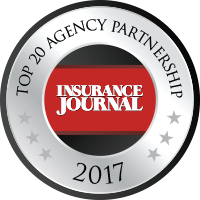 Our exclusive member agencies collaborate to bring the best insurance solutions to their clients. We work to combine knowledge and resources to deliver the best insurance coverage, services and pricing available in the industry. Whether you need to insure your business, house, car, life or more our agencies are there for you.